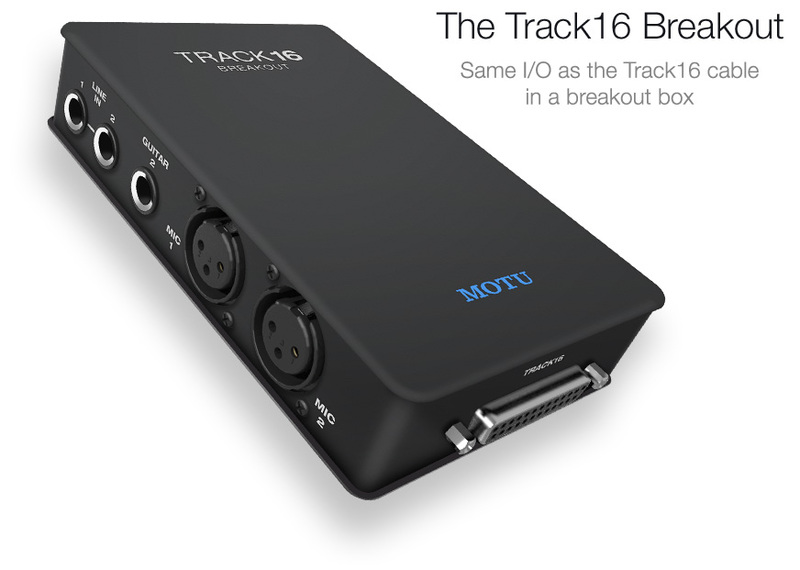 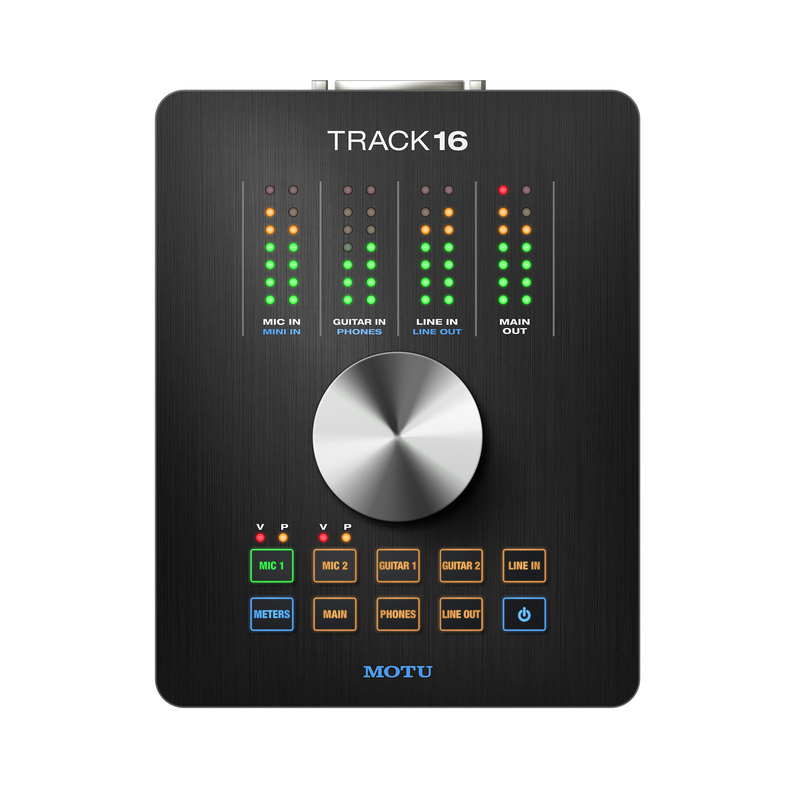 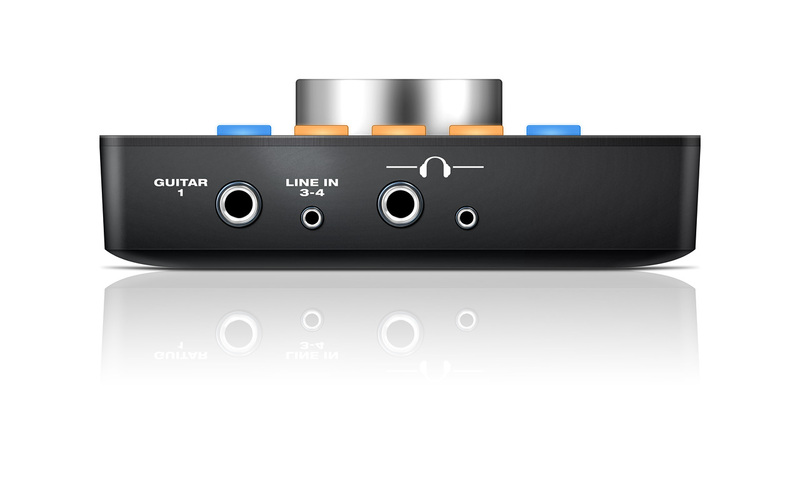 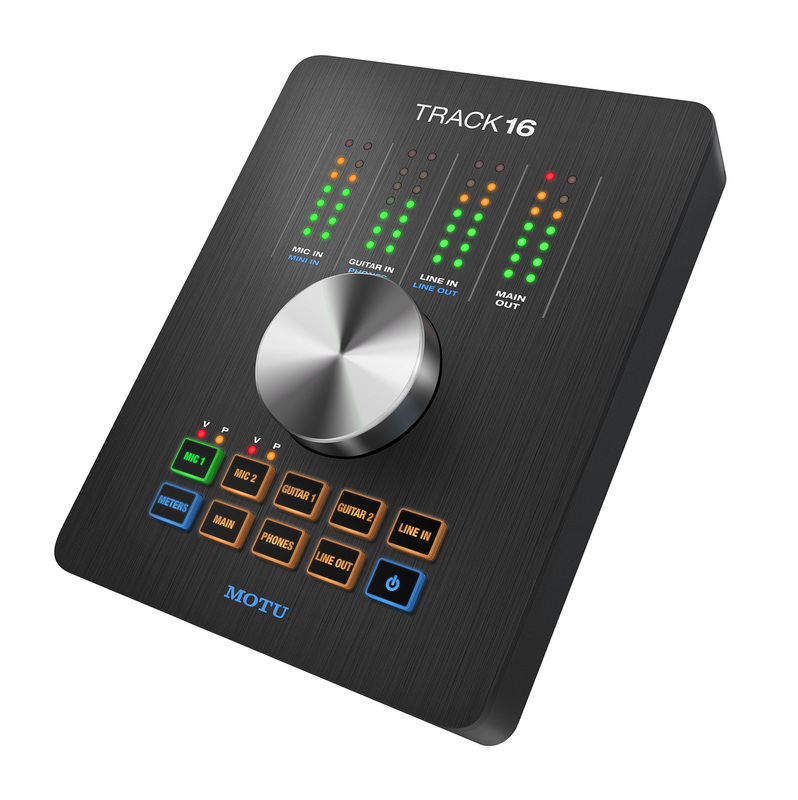 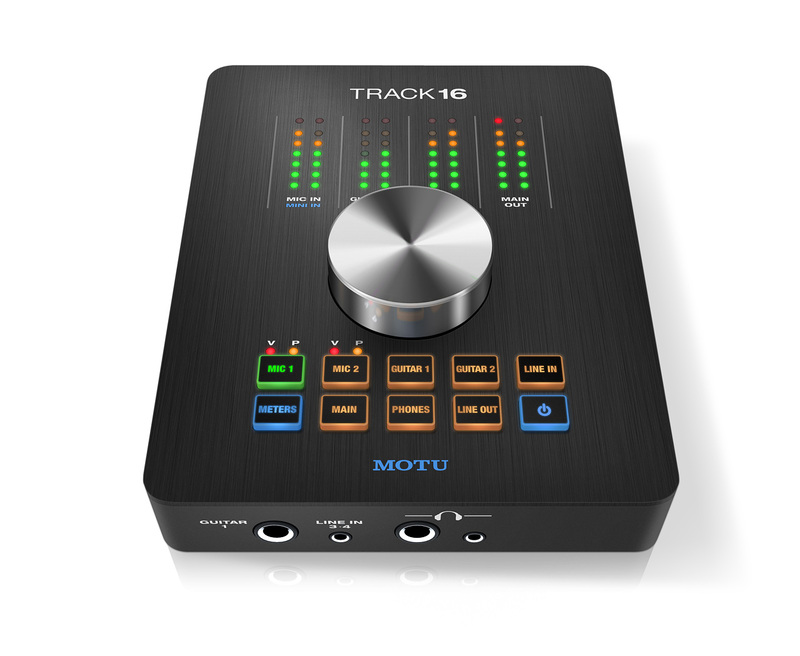 The Track16 Breakout (sold separately) provides the same connectors as the Track16’s included cable. 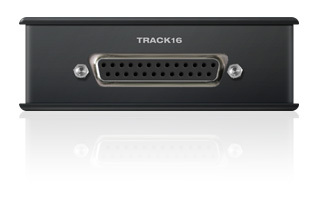 It connects to Track16 with a custom, shielded 40-inch DB25-to-DB25 cable (included with the Breakout box). 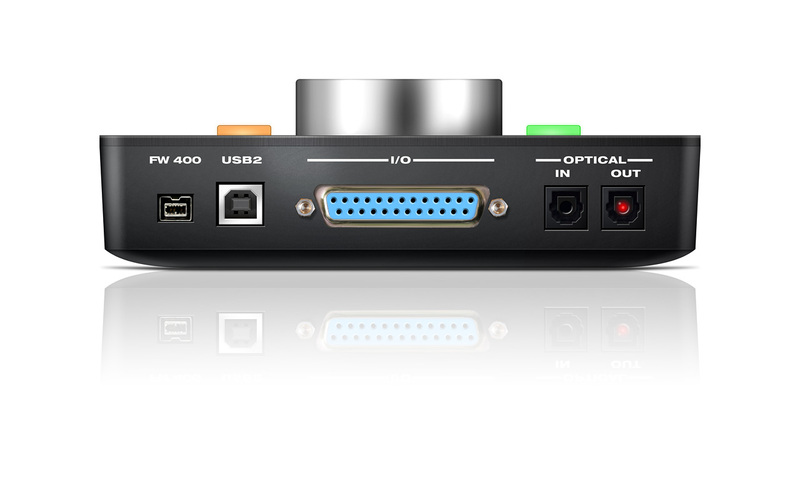 The 40-inch DB25-to-DB25 cable that comes with the Breakout box is a custom-designed, specially shielded cable that protects the balanced analog audio connects and fully prevents crosstalk among the many channels that it carries.